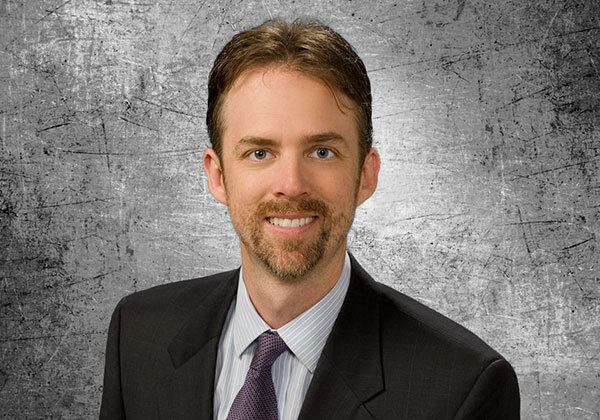 Tim Paul is a senior attorney with Schwegman Lundberg & Woessner and is based in Indianapolis, Indiana. He is a registered patent attorney with the United States Patent and Trademark Office (USPTO) and has patent experience in many areas within the medical field including orthopedics, heart valves, tissue-derived materials, porous metal materials, vascular implants, and fistula treatment devices. Tim works with independent inventors and businesses of all sizes including multi-national corporations on issues of patentability, infringement, validity, freedom to operate and strategic counseling. In 1999, Tim received a bachelor’s degree in Chemical Engineering (B.S. with High Honors) from the Speed Scientific School at the University of Louisville. As an undergraduate, Tim was recognized as a Governor’s Scholar and was involved in a number of activities including the Phi Kappa Tau Fraternity and the Tau Beta Pi National Engineering Honor Society. After his undergraduate studies, Tim worked as an engineer for Owens-Illinois, Inc. in Bardstown, Kentucky. In 2004, Tim received his J.D. degree from the Indiana University School of Law in Bloomington. He is a member of the State of Indiana Bar, and is licensed with the U.S. District Courts in the Northern and Southern Districts of Indiana. Tim is a FAA-certified private pilot and his hobbies include classic car restoration and building, mountain biking and golf.